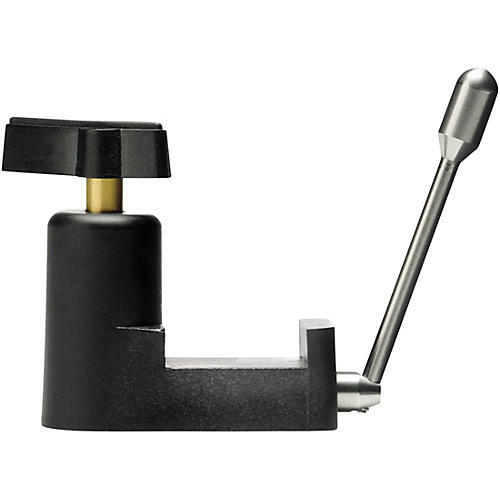 Use this stainless steel lever to lower and raise your stylus or pause your record. Easy to install on any Orbit Turntable. No tools or adhesives required—just snap it onto the tonearm base. Gently lowers tonearm to protect your stylus.